Pat Conroy’s great success as a writer has always been intimately linked with the exploration of his family history. As the oldest of seven children who were dragged from military base to military base across the South, Pat bore witness to the often cruel and violent behavior of his father, Marine Corps fighter pilot Donald Patrick Conroy. While the publication of The Great Santini brought Pat much acclaim, the rift it caused brought even more attention, fracturing an already battered family. But as Pat tenderly chronicles here, even the oldest of wounds can heal. 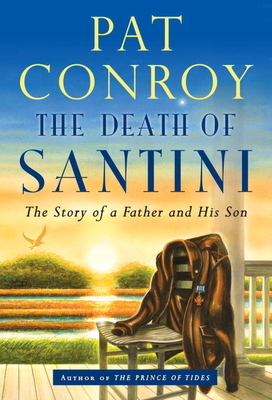 In the final years of Don Conroy’s life, the Santini unexpectedly refocused his ire to defend his son’s honor.